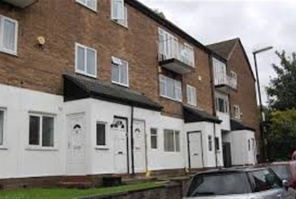 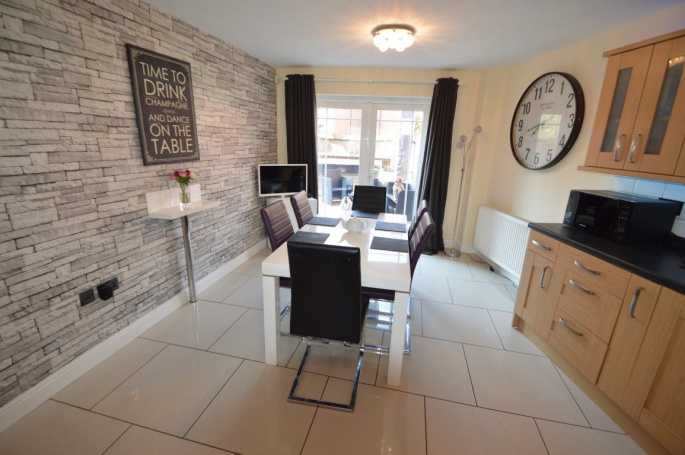 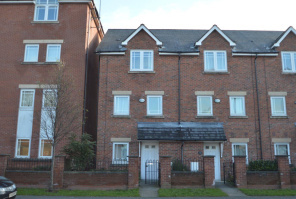 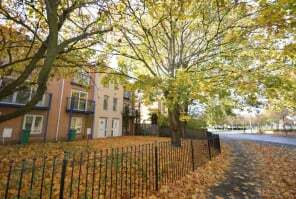 George Adams are proud to offer this fully furnished large four bedroom townhouse located in the popular area of Hulme. 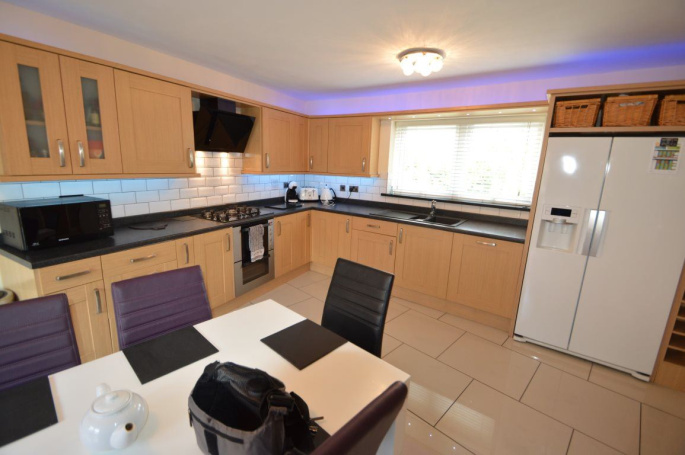 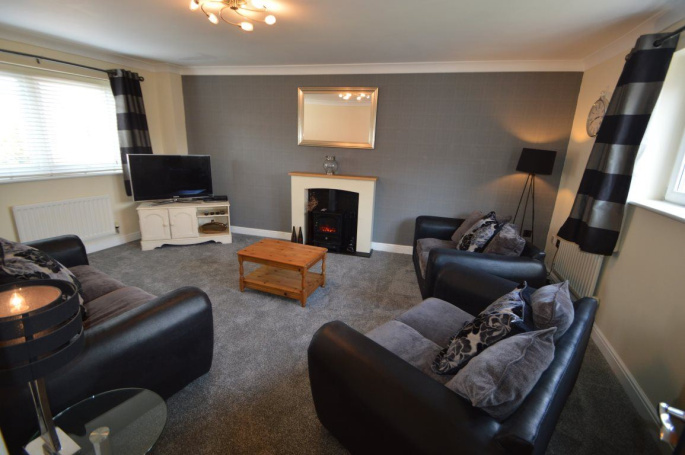 The property comprises four double bedrooms, one with en-suite, a main bathroom, lounge, modern fitted kitchen, rear garden, and driveway parking. 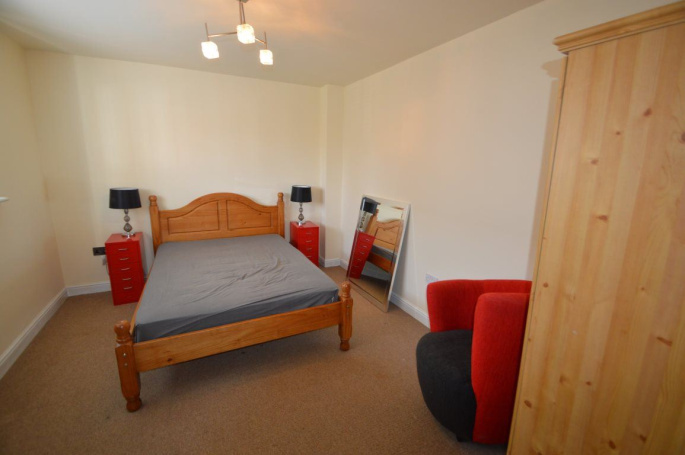 The property also benefits from gas central heating, garage and double glazing. 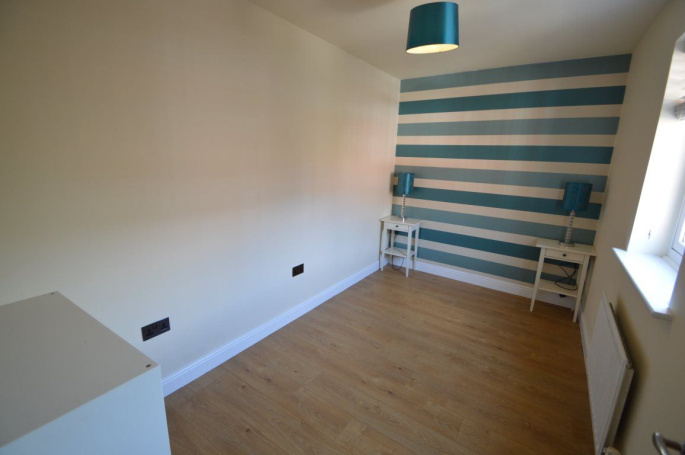 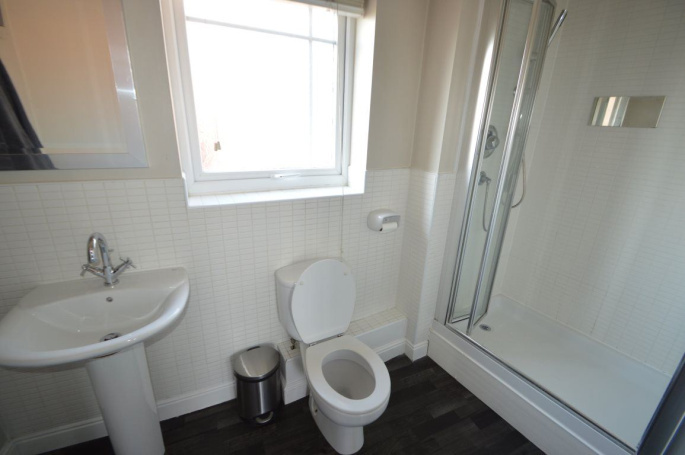 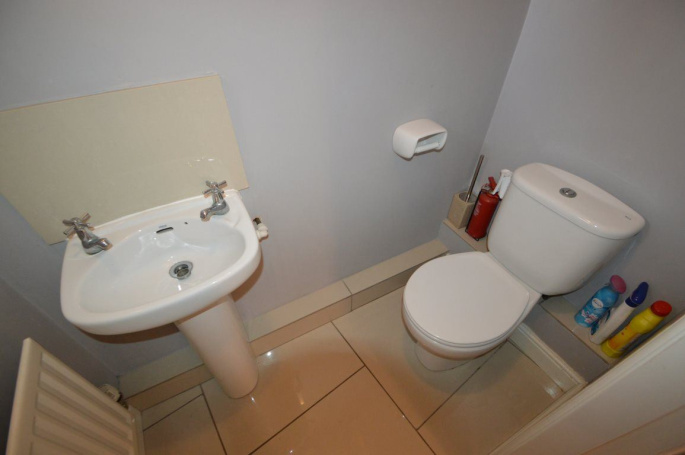 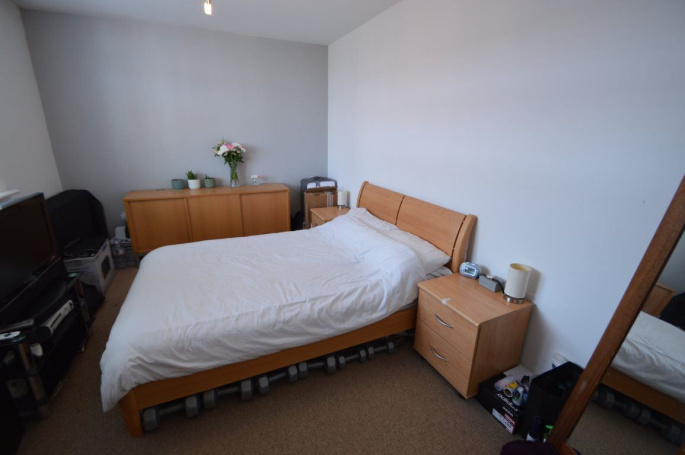 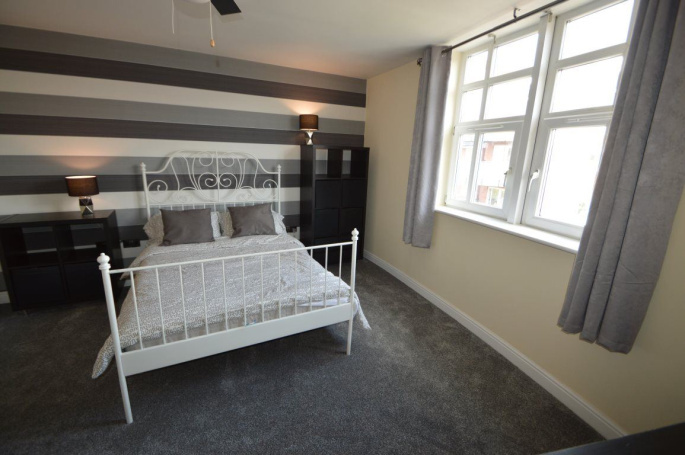 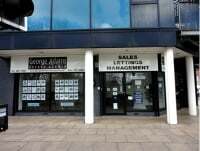 Local amenities are close by including excellent transport links to the City Centre and Universities, therefore making this property ideal for students and professionals looking for an easy commute to Work/University.